Colorado and outdoor photography is definitely a nice idea. Fine art photos featuring autumn foliage are beautiful works of art that are perfect for a variety of home interiors. This picture of Colorado fall brings the magical Aspen trees into the limelight. 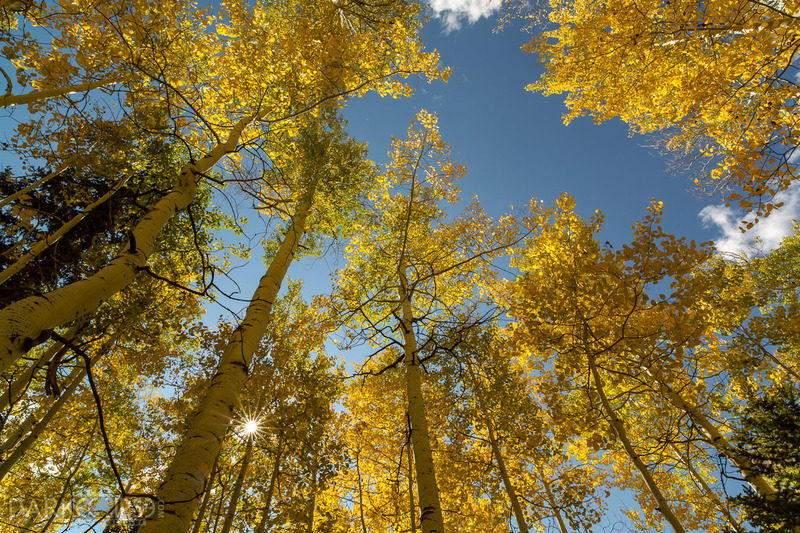 The gorgeous Aspen trees are a symbol of the beauty which Colorado has. The fall season allows photographers to savor the beauty of Mother Nature. The hues of autumn foliage invoke a sense of nostalgia and coziness. With the changing seasons, the lush greens start to shed off and the warm tones of fall come to life. For those who love the homey appeal of autumn, this fine art photo is a definite must-have. The autumn colors of Colorado have claimed worldwide fame because of trails of Aspen trees along the mountain areas of the state. This image can be a perfect finishing touch for a living room because of its calmness. Looking right through this fine art photo makes it a perfect wall ornament for a bedroom as it relaxes the mind and soul. Office owners can make use of this Colorado fine art print for the lobby or lounge. It allows people to refresh their minds by simply looking at the Aspen trees. If you talk about the artistic value of this photo, it was captured with utmost skills and passion. This fine art photo is absolutely worth the investment.